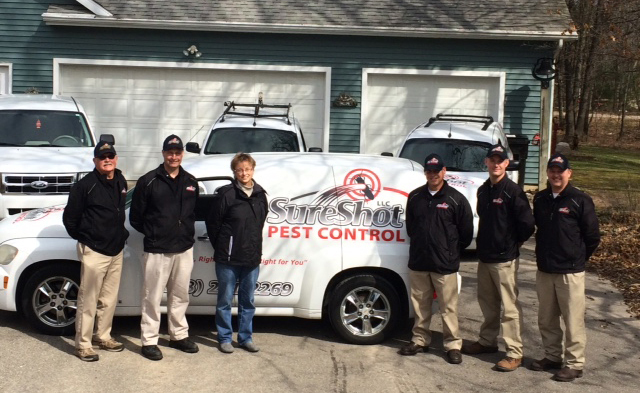 At SureShot Pest Control, LLC we believe in keeping our clients informed about common pests. 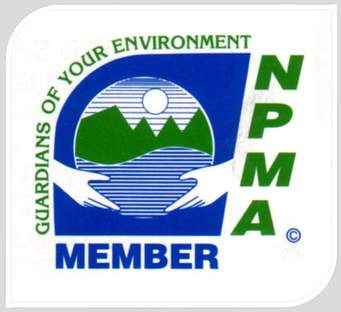 This allows them to make informed decisions when it comes to pest control. Please read on for some educational insect facts regarding troublesome pests that invade homes and businesses. Bed Bugs (Cimex lectularius) are parasites that prefer to feed on human blood. They live in the tiniest of cracks, crevices, under mattresses and box springs. Typically, bed bug harborage sites are no more than 10 to 15 feet from where their host sleeps. 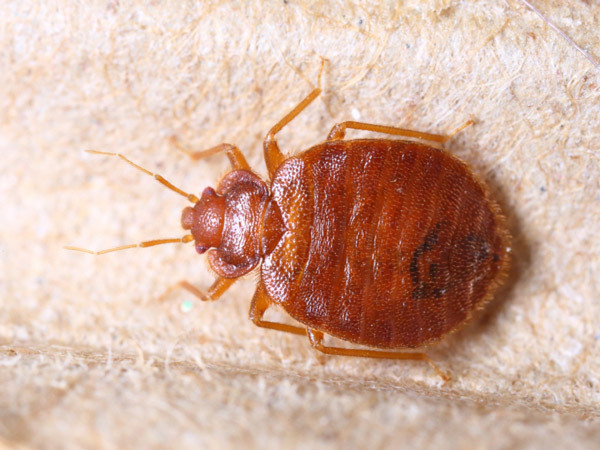 Bed bugs typically feed at night while their hosts sleep. When they bite their host, they will secrete a small amount of their saliva into the victim. This saliva acts as an anticoagulant, which helps them drink the blood. There are no diseases or other health concerns currently known to be caused by bed bug bites. The hosts, however, can have an allergic reaction to the bites. Bed bugs can infest any home and be brought in on clothing, boxes, used mattresses/box springs or other furniture. 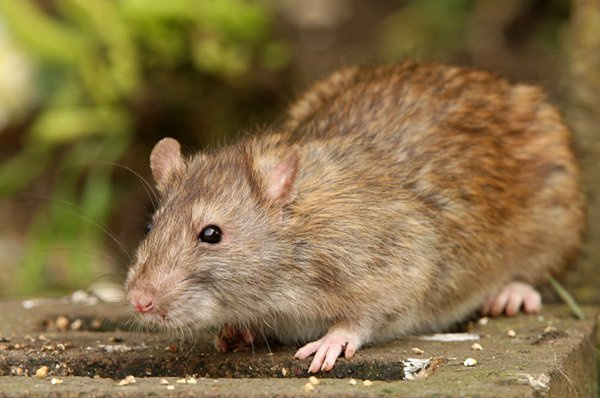 They are very difficult to control and it is crucial that you cooperate fully with the pest control technician. Mattresses/box springs should either be discarded or enclosed in a bed bug proof mattress cover. These covers can be purchased from us at an additional cost. Once the mattress covers are installed, they should not be opened or removed for a period of a year or more. This traps the bugs inside the mattress and they will die without food. Bed bugs, however, have been known to stay alive for more than one year without a feeding. Prior to the first professional treatment, you should prepare your home. Dismantle your beds, remove all sheets, blankets, mattress covers, pillowcases, etc. from your beds and place them in sealed plastic garbage bags prior to moving them out of the room. Wash the articles in hot soapy water (at least 120 degrees). Dry everything on the hottest setting. After washing and drying, place them in clean plastic bags and do not put them back in the infested area. Remove everything from the bedrooms and closets within the home. Empty all dresser drawers and nightstands as well as any other furniture near the bed(s). Finally, move all furniture away from walls (at least 3 feet, if possible) and make sure the technician can get in to all closets. Remove all clothing, toys, boxes etc. from bedroom floors and place them in plastic bags. Wash ALL clothing, towels and other linens in hot soapy water (at least 120 degrees) this means everything. Dry these items on the highest setting. Place clean items in plastic bags and store them in another part of your home that is not infested. Make sure to vacuum all floors, furniture, inside closets, dresser drawers and bed stands. Also, vacuum mattresses and box springs. Place the vacuum bag in a plastic garbage bag and dispose of it outside your home. Finally, move all furniture away from the walls and make sure the technician can get into all closets. If possible, move bedroom furniture at least 3 feet away from walls. Also, remove all light switch and outlet covers. The technician will need to treat these areas with an insecticidal dust. When the technician comes for your initial treatment, expect to have to leave the home for a minimum of 4 hours prior to returning. Also, please keep in mind that all bed bugs will not be gone with this initial treatment. In some situations, it may take numerous visits to your home depending on the severity of infestation. It is also crucial that you follow the instructions from your technician. The Cat Flea undergoes complete metamorphosis. Within three weeks, after feeding on blood, the adult female flea will lay up to several hundred eggs. These eggs are very smooth and do not stick to pet hair making it very easy for them to be shaken off. This quality causes the eggs to fall off your pets onto surfaces such as carpets, pet bedding, furniture, etc. The eggs will hatch in approximately 7 to 10 days. The eggs hatch into larvae, or tiny worm like, whitish insects with brown heads. The larvae are only one-sixth to one-quarter inch long and are very difficult to see. The entire larval stage only takes approximately one week under favorable conditions. At the end of this stage, the flea will make a cocoon. The larvae will molt and enter into a pre-adult stage. 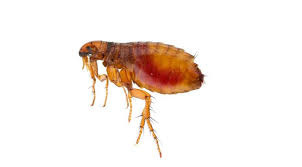 The entire molting process will take a week or less but the adult flea can remain in the pre-adult stage and stay in the cocoon for months until stimulated to leave. In order to control a flea infestation it is necessary for pets to be treated prior to pesticide applications. It is recommended to have your pets dipped by your family veterinarian. Flea collars are the least effective method to treat pets. Pet bedding should be washed at least once a week in warm soapy water, and clutter should be reduced. Pet kennels and pet boxes should also be thoroughly cleaned weekly. This weekly regimen will kill larvae and eggs and will eliminate dried blood essential for larval nourishment. Regular vacuuming is also recommended. After vacuuming, however, the bag should be removed and sealed in a garbage bag and placed outside the residence. Eggs can hatch and adult fleas and larvae can escape from vacuum bags. The Eastern subterranean termite is the most common and widely distributed termite in the USA, commonly found from southern Ontario, in all eastern states of the USA including Texas. The Eastern subterranean termite is a serious economic timber pest causing millions of dollars of damage throughout the areas where it is located. 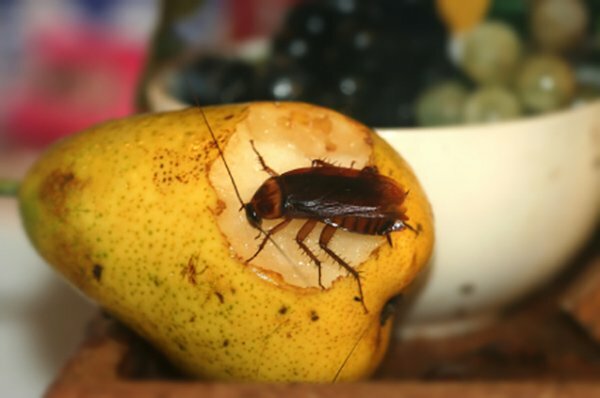 It is estimated that more than 1 in 5 homes in the high activity areas, has been or will be attacked at some time by these voracious little insects. 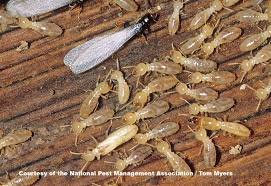 Swarming termites are usually the first signs that a building/home is infested with these destructive critters. A termite swarm is a flight of both male and female reproductive termites. As the termites fall to the ground, after a short flight, their wings break off. An area in the home littered with broken off wings is another tell-tale sign of a termite infestation. Once a male and female pair off, they will begin excavating a new nest and seal themselves in. They mate and then begin to lay eggs. The nymphs hatch and begin to devour cellulose and enlarge the colony. It usually takes 2 to 3 years for a newly established colony to begin doing serious damage to a structure. Don’t wait another day to address your pest problem. 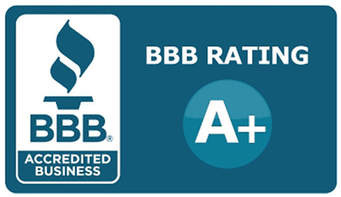 Get a pest control estimate today.